A critical security threat was announced and an out of sequence patch released yesterday by Microsoft. It affects ALL pcs running Vista, Windows7, 8, 8.1 and Windows RT. Please patch all your PCs and Servers immediately. 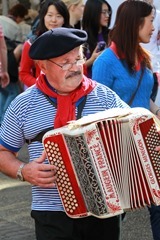 Did you know that today was Bastille Day? Will you be celebrating? Just as this French National day commemorates the beginning of the French Revolution I hope that this newsletter can help you begin a revolution at work with some innovative ideas utilising Office 365. When you login to Office 365 you should see an icon in your apps list for OneDrive. This is your personal user accounts 1TB of storage space. Once you go there online you get access to some interesting features not available on your PC. One of these is the ability to create an Excel survey. 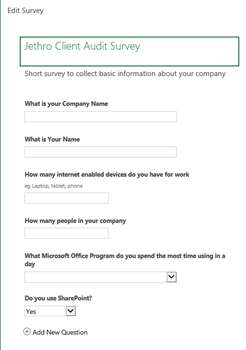 Click the New icon and then choose Excel Survey. You will get a prompt to create the Survey workbook with a title and then the opportunity to create questions with options for free text, Yes No, your choice selections and so on. The resulting survey that is created can then be shared with anyone you want to. For example please take this short survey. There are lots of really awesome use cases for this. Use this as a pre appointment data collection option with a tablet with customers who walk into your business, use at trade shows or send it to customers with a QR code after they purchase from you for post sales feedback and follow-up. Results can be seen real time in the office in a spreadsheet that you can customise as necessary. Contact us now if you would like to learn more about creating Online Excel Surveys. Using Sway to generate Online Documents and websites – no programming! Nearly every business uses PowerPoint and Word. Turning your documents into online applications is far easier than you might think. Using Sway (on your Office 365 app list or by going to www.sway.com) you can turn your existing PowerPoint and word documents into websites that you can send your customers to. 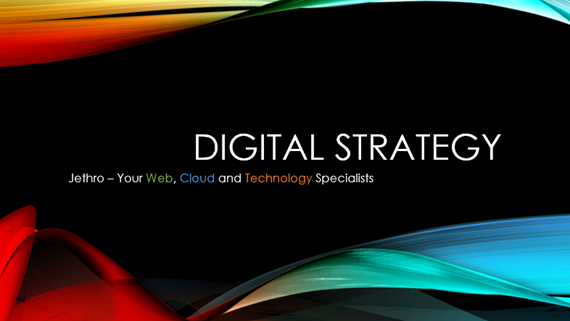 For example here is the digital strategy presentation we give to our customers. This took 5 minutes to upload and tweak using the visual tools in Sway. Talk to us about using Sway to enhance your online presence, integrate with social media and incorporate into client presentations. Upgrade your Corporate Look! Businesses today create large amounts of data. From sales reports, customer presentations, tenders and quotes, SOP, Office Procedures and other how to documents to excel spreadsheets and power points there is endless amounts of data being created. SharePoint is the ideal place to store all this data as it is so easily accessible by all users from any location and on any device. But how do you know what is being created? Are you repeating work that someone else has done, or do you need to copy and paste boilerplate text? What about utilising someone else’s spreadsheet to get you started with that new analysis report your boss just asked for? Office Delve is the new tool being rolled out in Office 365 to assist with surfacing information that is tailored to you. Delve helps you discover the information that's likely to be most interesting to you right now - across Office 365. 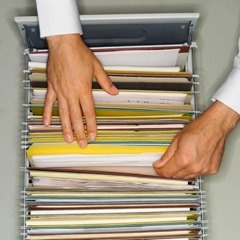 You don't have to remember the title of a document or where it's stored. 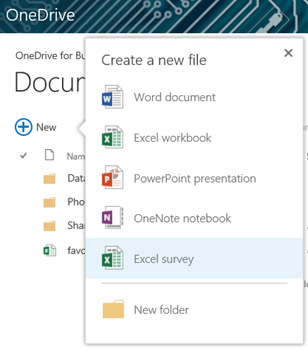 Delve shows you documents no matter where they're stored in OneDrive for Business or in Sites in Office 365. 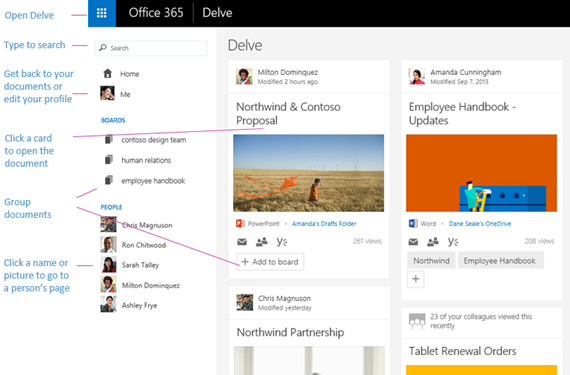 Delve also lets you view your colleagues' profiles, or edit your own. Your profile is like an electronic business card you share inside your organization. Delve never changes any permissions, so you'll only see documents that you already have access to. Other people will not see your private documents. Learn more about privacy. When you and your colleagues view, edit, and share each other's documents, Delve learns from how you work and tailors the information to each of you on your personalized Home page. What you see in Delve is different from what your colleagues see. Some of our standard rates have increased with the increase of underlying costs. Many of the prices below are the still the same as before. Standard rates as listed below. Not for Profits and charities attract a 10% discount except where noted*. These prices take effect from 1/7/16. If you have a contract with different rates you will continue to pay the contracted prices unless negotiated. If you have a signed current SLA (Service Level Agreement) in place with us the prices listed in that will remain until its current expiry. We reserve the right to renegotiate those rates at that point. The US and AUD Exchange rate as at 1 July 2015 means we can offer a 10% discount on rates listed above for our US and AUD clients. Any other overseas clients are charged in either AUD or USD anyway. If there is a significant change either way in the AUD/EX rate (more than 5 points) we will potentially change these rates for the USD clients. Contact us for specific pricing for USD customers. No GST is charged to clients resident in countries other than Australia. Technician remote access will be charged in minimum 15 minute blocks. Onsite technical support attracts a minimum 1 hour call out fee. What’s the biggest challenge facing you in business right now? If you don’t read the rest of this article maybe just take 30 seconds to email me and send me an answer to that question. It’s possible I can locate something or know something that can help you. Or maybe one of my other clients can; the power of networking is invaluable! If you missed the seminar we will be holding a repeat one. However we are aware Wednesday mornings are not good for a lot of people. We are also prepared to come and do a customised version directly with customers and their staff for a flat fee. More and more information is coming out around Windows 10 and the specifications have now been released for the upgrade. There potentially will be deprecations of applications and features. The official Windows 10 Specifications page lists the minimum requirements for hardware and also lists all the potential issues. WARNING! At this stage if you are running a small business network with a server we don’t recommend upgrading to Windows 10 yet. If you are running individual PCS then there should be no problem, but I would recommend either doing it on a non-critical machine first or asking us to assist. Finally you should have a Microsoft ID before upgrading. Windows 8 users will likely already have one but Windows 7 users might not. Talk to us first if you are not sure about updating to Windows 10. 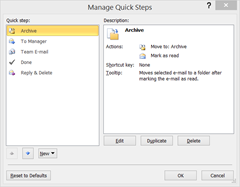 Learning to use Office applications effectively is critical for information workers. So many hints and tips are out there it is sometimes hard to know where to start. Even the little ones we provide in these newsletters or online are just a drop in the bucket. Today we are going to show you a bunch of really effective short cut keys that we use regularly and that once mastered will speed up your use of Excel. Print these out maybe and put them near your screen. I have highlighted the best ones that are my constant use Go Tos. Let us know if you like these tips or want to know how to use any of the Microsoft Office products more effectively. Training your staff in how to use their computers more efficiently and effectively is a small investment that can make them more productive. There are so many different social media platforms and they all have different recommended image sizes for use in the header, profile pic and content. It can be very difficult working out what size to use where. Getting it wrong can mean that images don’t display correctly, scale badly, crop text or logos from the image or worse. We actually use a spreadsheet tool we have developed to identify the correct sizes for to convert images to for each platform as well as many other regular formats such as A4 portrait and landscape, DL flyers, business cards and more. If you struggle with this talk to us and we can help. In the meantime this website gives you a great cheat sheet for social media image sizes on some of the more popular platforms (Facebook, Twitter, LinkedIn, Instagram and Pinterest) and the sizes to use for headers, profile pics and inline content.